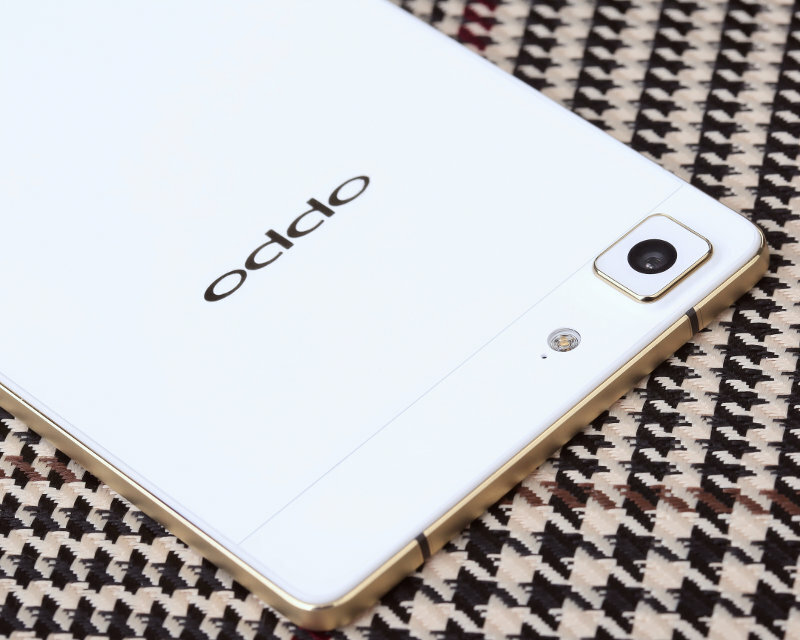 Oppo has just made an announcement today in New Delhi starting that it plans to setup a handset assembly plant in India by August this year to focus on the domestic market. The move will aim to make the best of the smartphone boom in India and increase the volume in India to bring it to a comparable level with China. The new manufacturing plant will focus not just on phone for India but also to manufacture phones for sale globally.